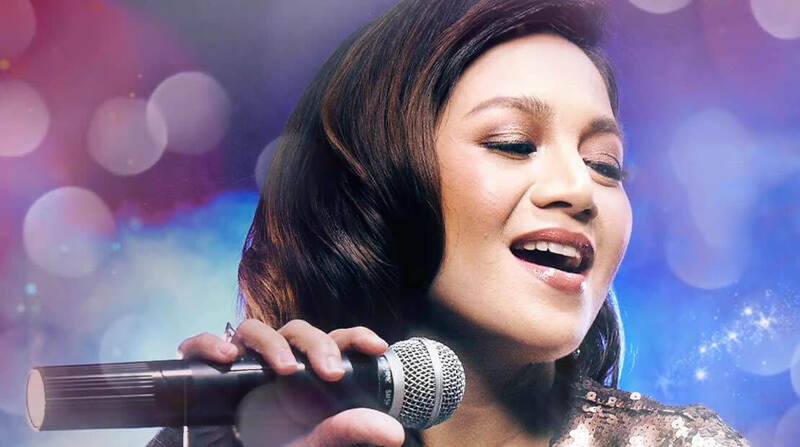 The makers of the SPAM® brand are building off the success of last year’s ALL4SPAM® boy band campaign in the Philippines with an all-new music-themed campaign featuring Filipino R&B singer-songwriter Kyla Alvarez, better known by her stage name Kyla. The SPAM® brand Kitchen Diva campaign, featuring real-life diva Kyla belting out delicious SPAM® recipes, is part of the SPAM® CAN! platform and demonstrates how SPAM® products can be a diva in the kitchen and turn everyday meals into something extra special. 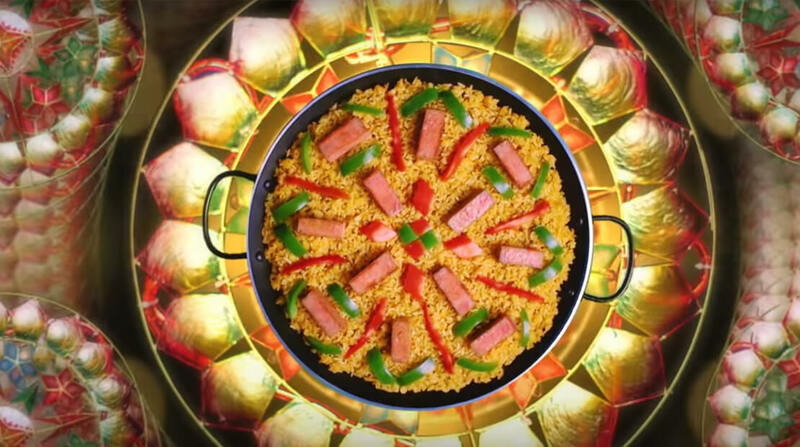 Inspired by popular Christmas songs, the campaign started off with “All I Need This Noche Buena”, a music video where Kyla belts out the recipe for SPAM® Paella, promoting it as the perfect dish for the holidays. The campaign, which features additional localized recipes that revolve around versatility and convenience, will utilize TV, radio, outdoor and digital advertising. The campaign was timed to launch just before Christmas, Filipinos’ largest holiday celebration and a time when large gatherings of friends and family come together. Heat oil and sauté garlic and onion. Add bell peppers and sauté. Add saffron. Sauté for a minute. Add SPAM® Less Sodium and tomato paste. Cook for 2 minutes. Add rice. Season to taste with salt and pepper. Transfer to plate. Garnish with pimiento. Find more Filipino cuisine with SPAM® products at www.spam-ph.com.